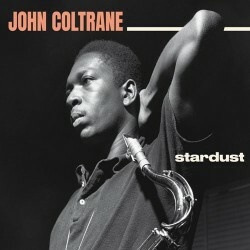 HIGH-DEFINITION VINYL PRESSING FOR SUPER FIDELITY. 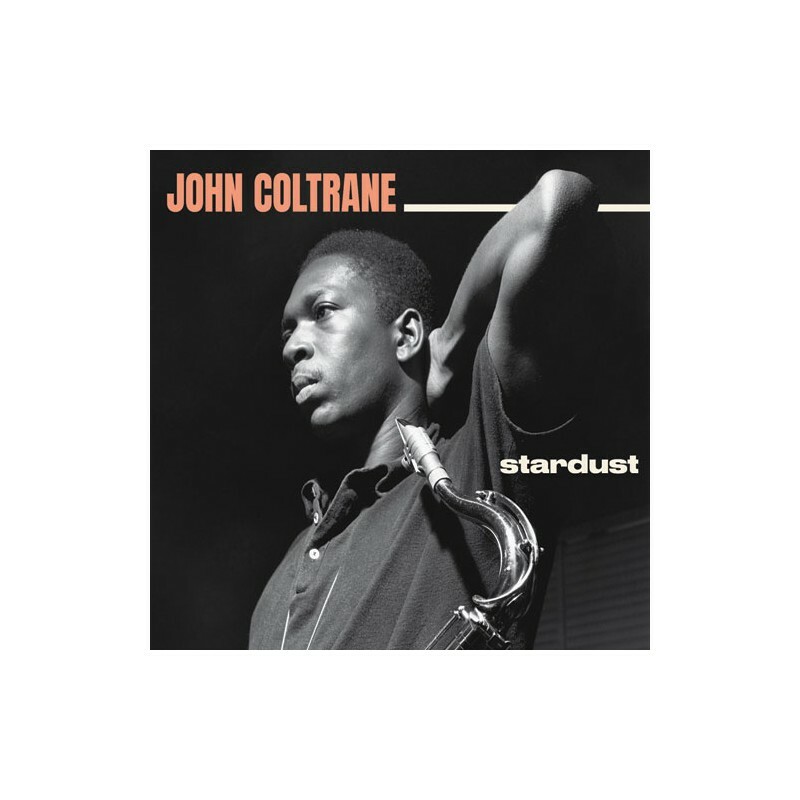 This release contains a classic John Coltrane album in its entirety: Stardust, which was recorded during the course of the same two sessions in 1958 that Nproduced its companion LP Standard Coltrane (Prestige PRLP 7243). This material presents the leader in a quintet format backed on most of the tracks by the Miles Davis rhythm section of that time, plus trumpeters Wilbur Harden and Freddie Hubbard. WILBUR HARDEN, flugelhorn & trumpet. * BONUS TRACK: from the same sessions, but not included on the original LP.